Your skin is as individual as you are, so deserve to treat good. Proper skin care plays an important part in your life. With so many different options out there, finding the best skincare products for your face can be a lifelong challenge. In our constant quest for healthy, radiant skin, we’re always searching for the best skin care practices. An investment in good skin care product results in great skin. So fall in love with taking care of your skin! Searching for the right skin care to improve the appearance of your skin ? Here are our current favorite products and we wanna tell you to just try these products – at least the ones that work for your beauty routine. Is anti-aging skin care complete. including potent botanical extracts, these facial skincare treatments stimulate and regenerate the skin, making it look younger and more resilient. The Swiss line collection is for every skin type and condition. Very light textured and makes skin look very nice. Especially helpful if you have dry skin or aging skin. This one is worth trying! You can find it at Beauty Zone Center. 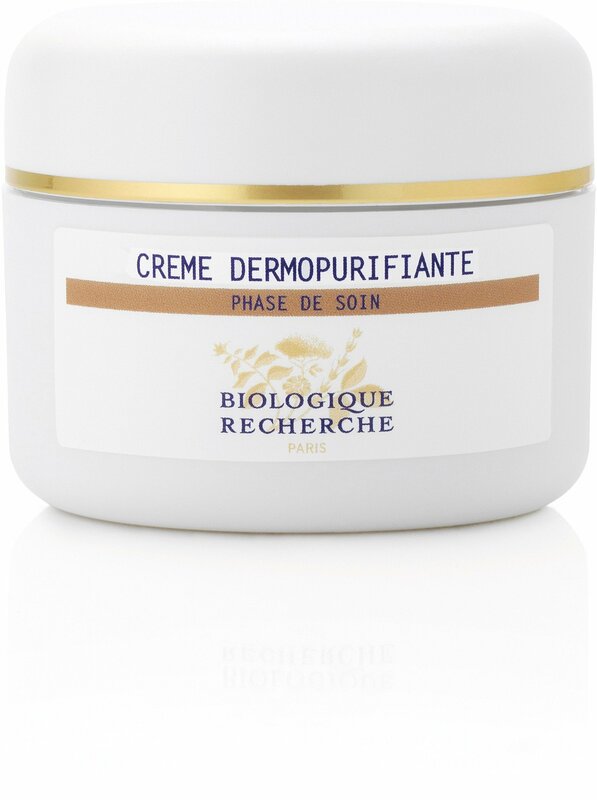 This beauty product made in Switzerland stimulate skin renewal and therefore help to prevent blocked pores. Also, frees the skin from impurities. It helps cleanse the skin in depth, thanks to its antibacterial properties. You should try these products pharmaceuticals because are the best partner for your skin! 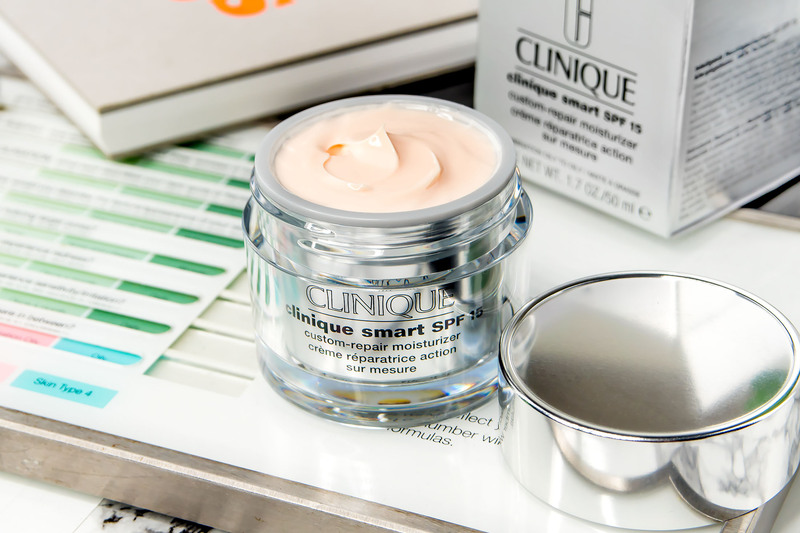 Clinique’s skin care system is ingeniously designed to suit any skin type. 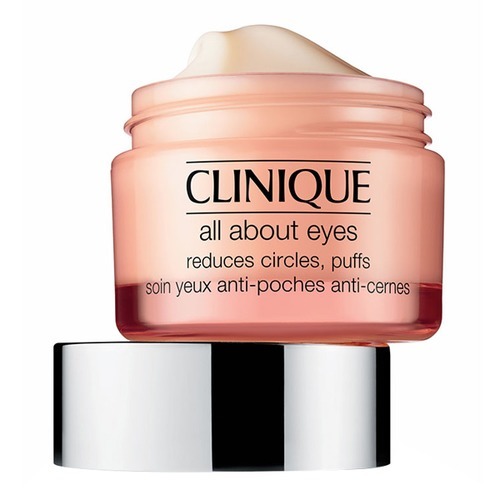 Clinique has a product for every skin woe out there like: anti-aging, acne, pores etc. 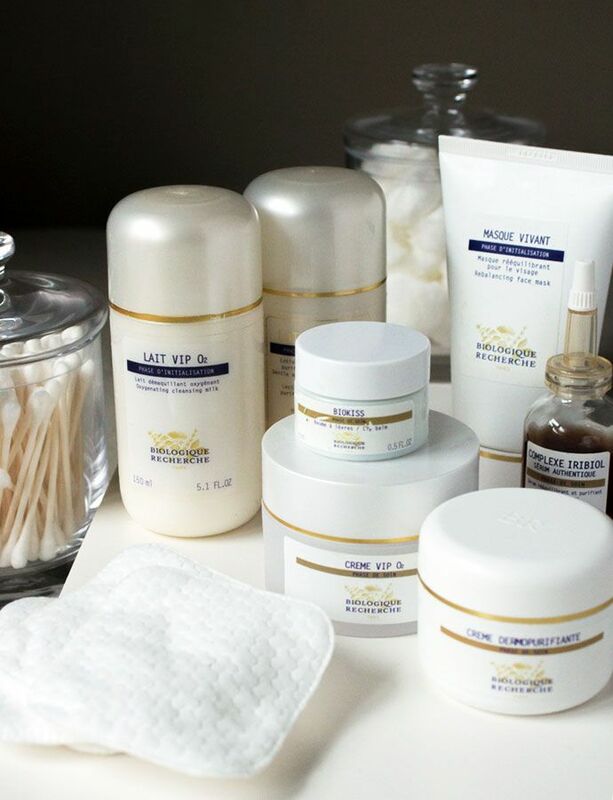 This skin care collection brighten, hydrate dull skin, refining, reducing and unclogging pores. Use it daily to keep skin younger, longer. You can find it at Etos & al. 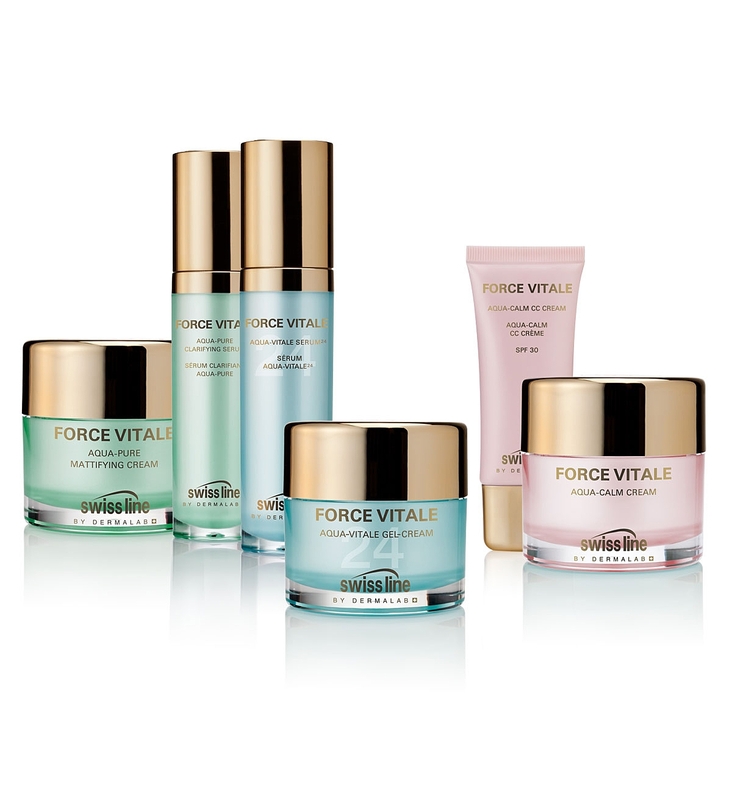 Is an Italian Brand of luxe, anti-aging skincare that you will be in love with it. This skin care product is a powerful biological active which has the ability to stimulate the skin’s immune system. We would highly recommend trying out these products whether you’re new to anti-ageing skincare or fancy a change that will give you results. You can find Comfort Zone line at New Look Tina. Clarins has a variety of products that are designed to give you the most radiant and youthful version of yourself. This is one of those beauty basics no woman should be without, used under makeup it immediately lifts and tightens, reduces pores, and gives a more youthful and firmer skin. You should try and you can find it at Bamboo Spa Hammam!